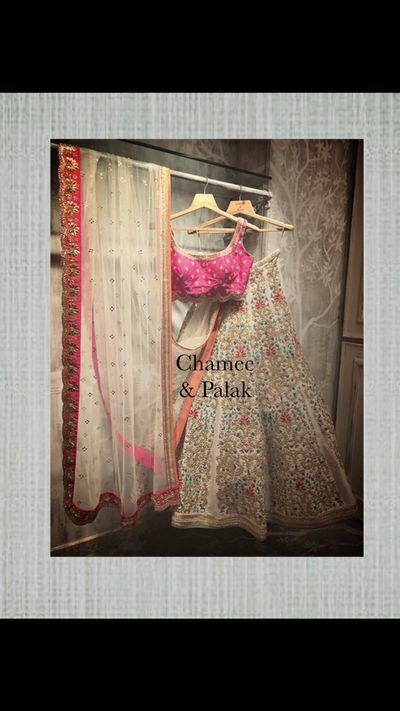 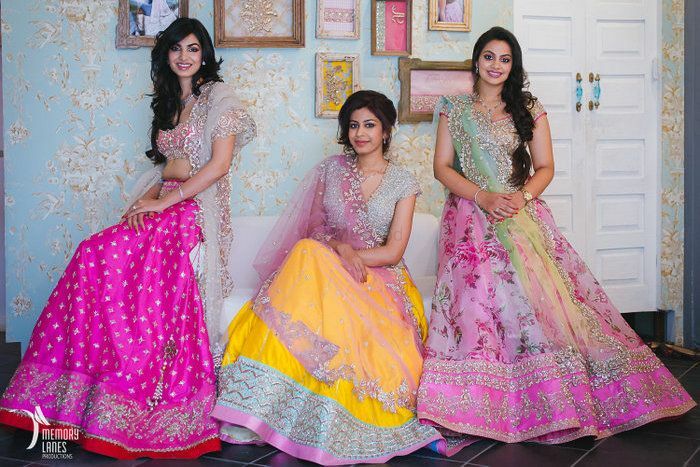 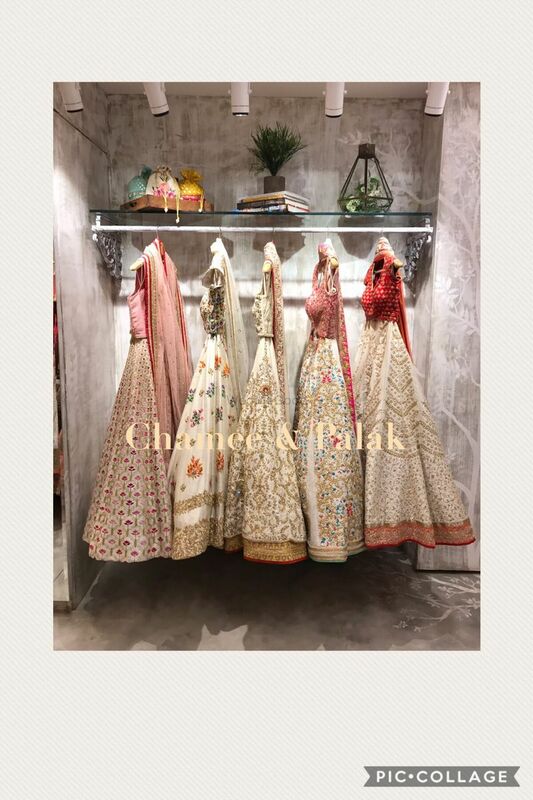 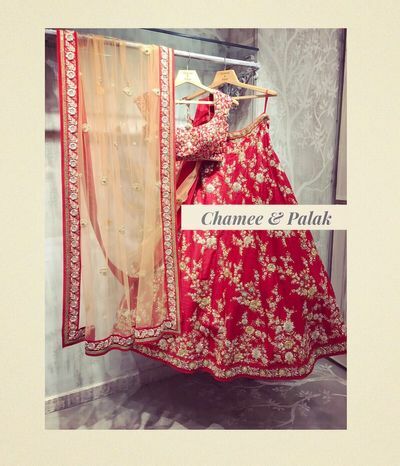 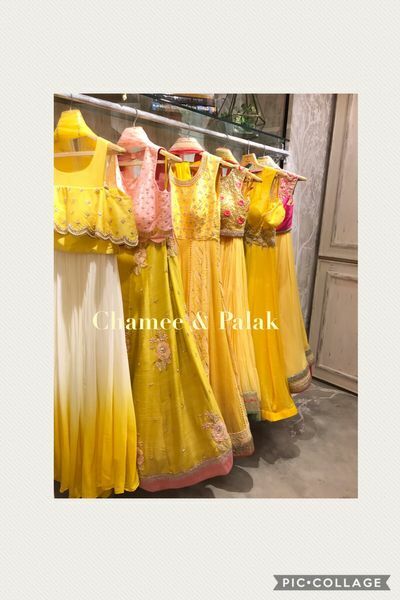 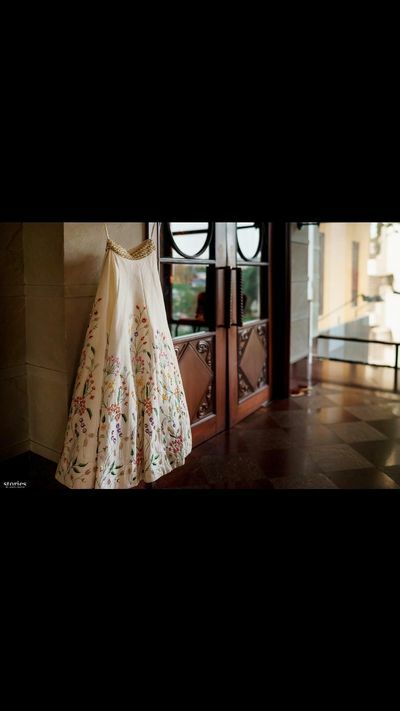 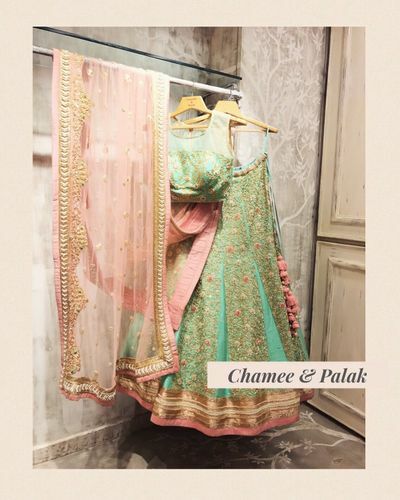 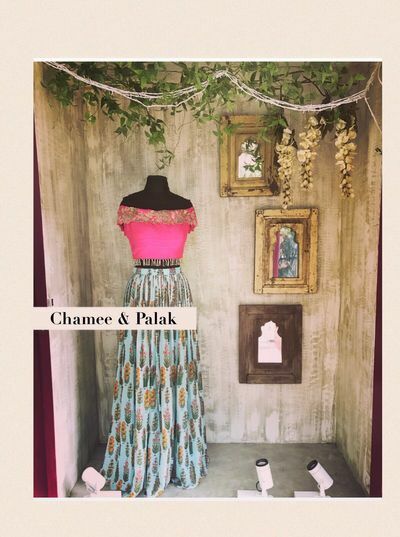 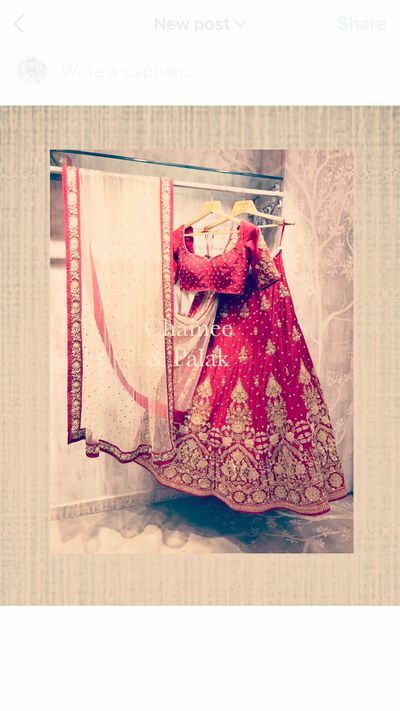 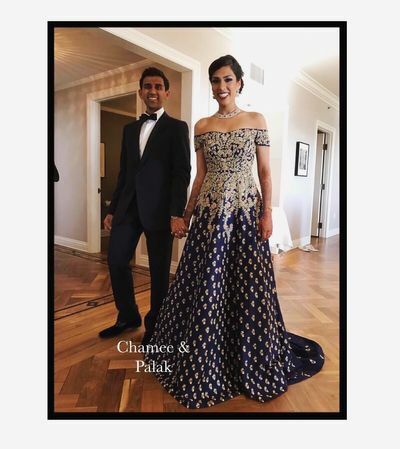 Chamee & Palak claim their label is a seamless confluence of inspiration, ethnicity and feminity. 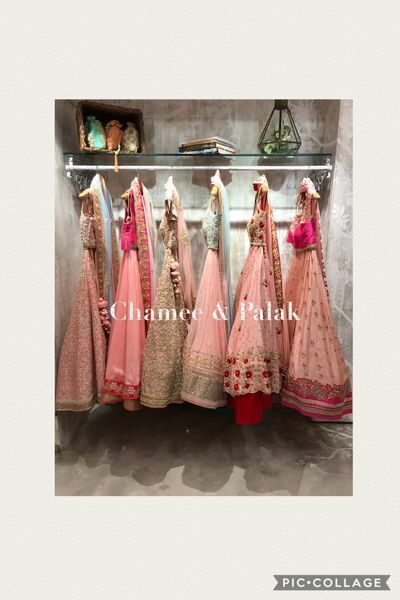 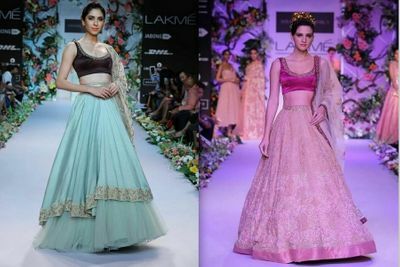 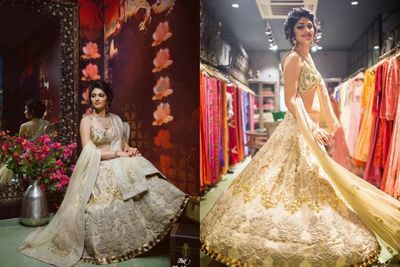 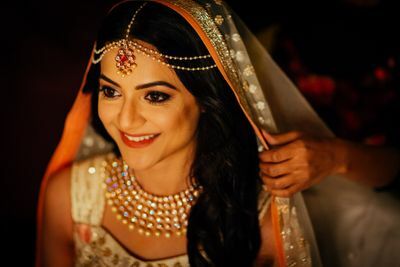 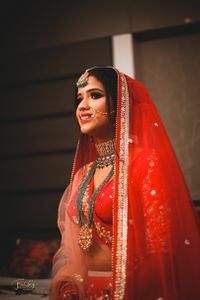 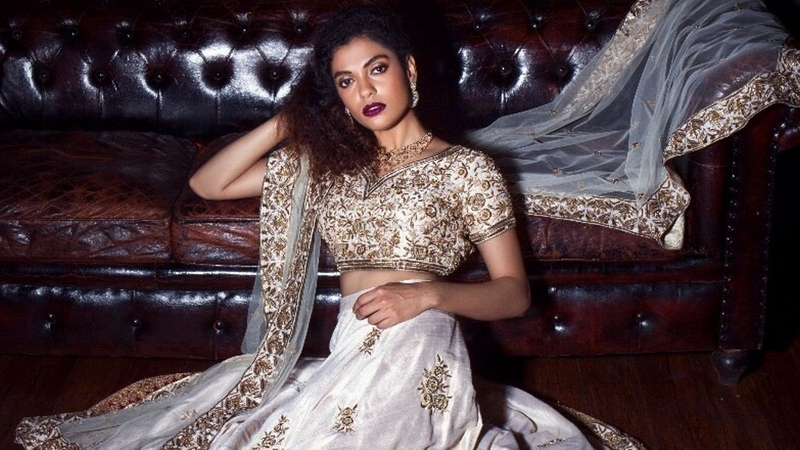 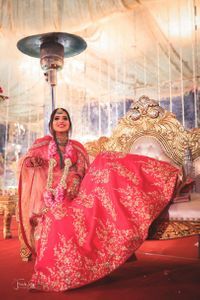 We love their light, vibrant lehengas which are perfect for lighter occasions, for bridesmaids and for Brides who don't want to weigh a ton! 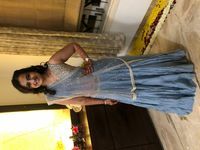 They don't hurt the pocket either !